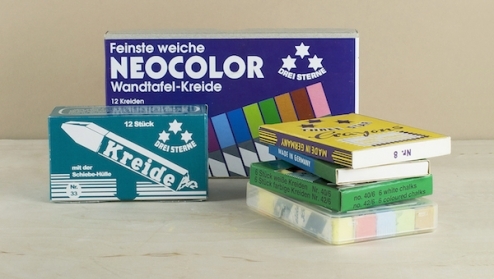 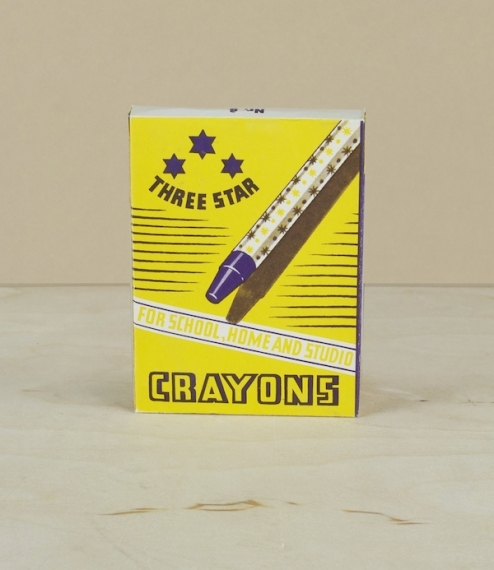 A box of 6 coloured fine round soft pastel chalks for drawing. 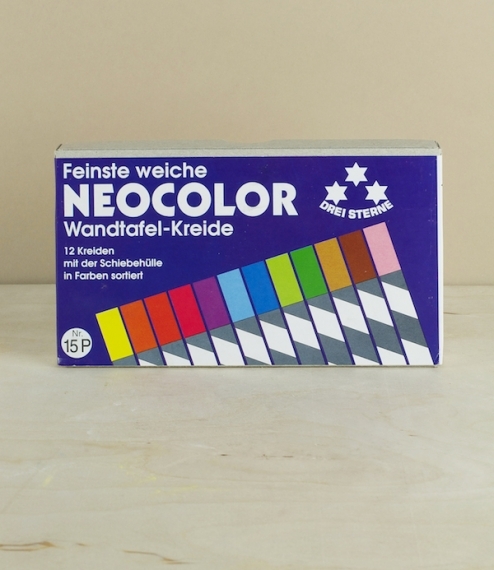 Anton Franz Mörtel founded his chalk factory in 1870, but it was in the 1920's that the smooth stone free 'dustless' chalk was introduced. 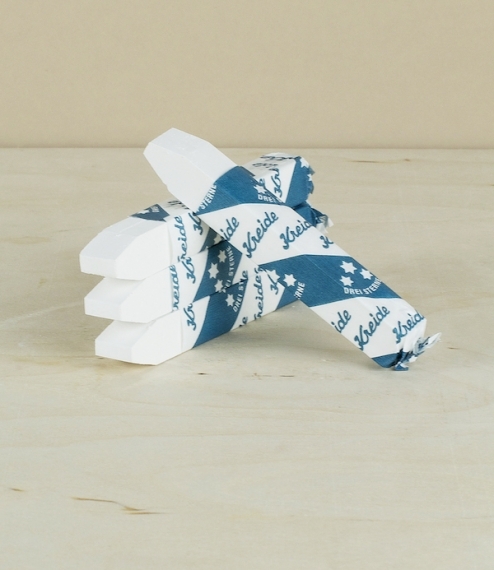 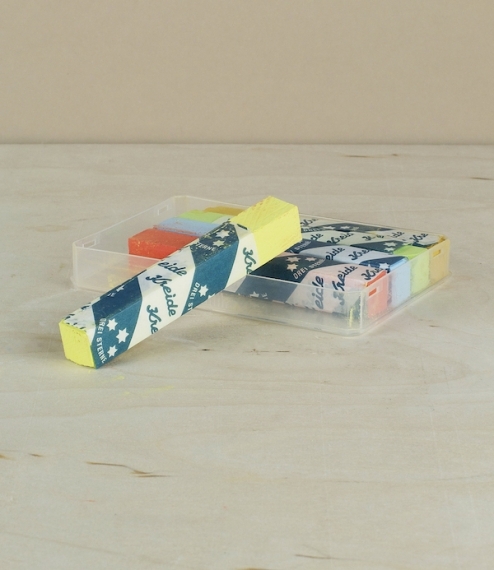 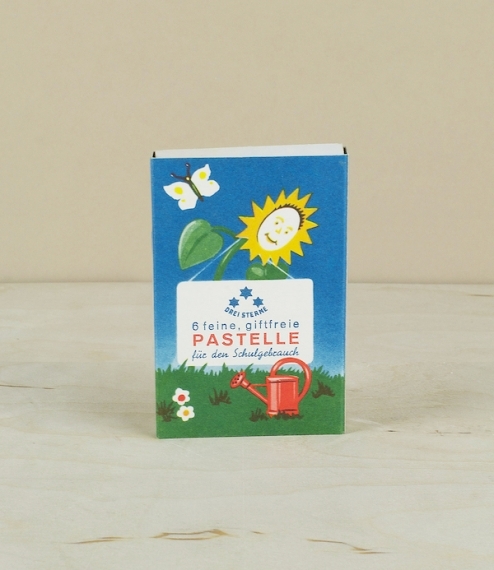 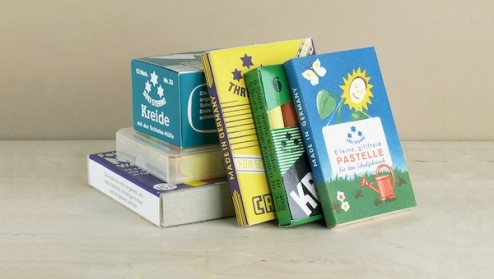 These pastels are softer and finer than the classic school chalks, but are made of the same high quality non-toxic pigments, and as such are suitable for children aged 3 years and above.